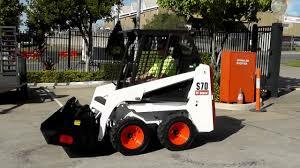 This small Huski Skid Steer SDK4 is the ideal work horse. The SDK4 skid steer loader is compact in size, yet powerful enough to handle the toughest job. Its compact size make limited access applications possible. The option of wide tyres takes the machine up to a metre in width, creating wider cutting width. Hire this badboy today from Bay2Bay Rentals in Melbourne and make your landscaping/gardening project a breeze. When you hire this Huski, it comes with it's own trailer so it can be transported with any vehicle that has a tow bar fitted. © 2017 - 2019 ToolMates Hire. All rights reserved.